Did you know we attend events all over BC offering our customers trackside support? When you get MTB, R&T or MX Suspension serviced with us we can offer you trackside set-up at any of the event we attend. 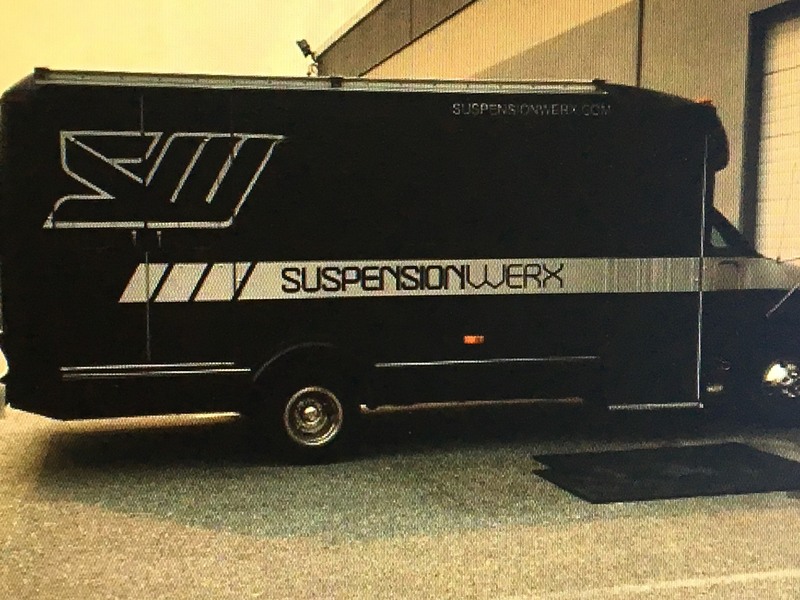 Our Racetruck & technicians are available for private onsite set up for clubs and teams. 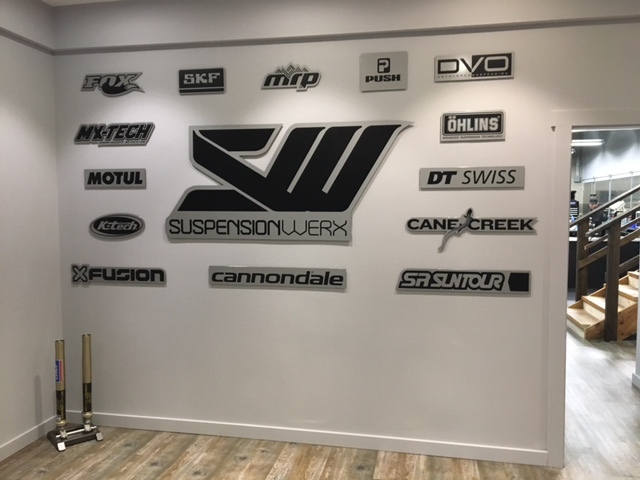 We are fully authorized Cane Creek, Cannondale, DVO, FOX (Powersports only) , Ohlins, DT Swiss & X-Fusion Service & Warranty Centre. Thinking about having your Fork or Shock PUSHed? 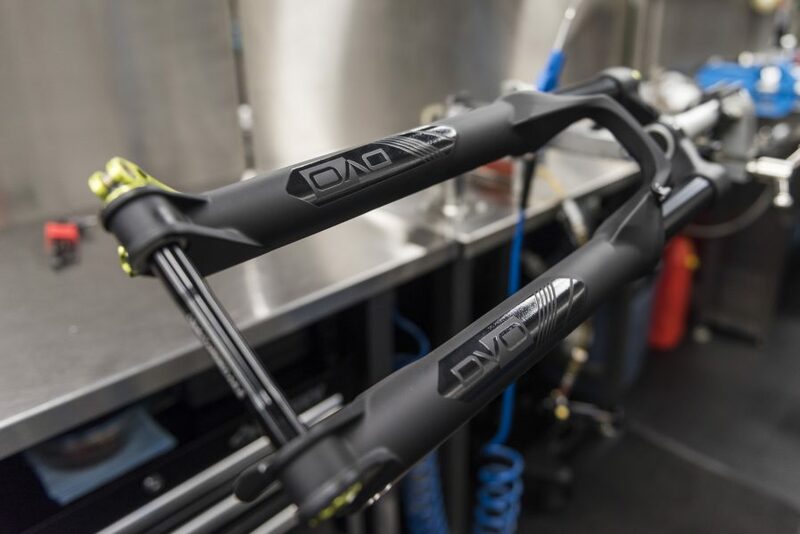 Our PUSH Factory trained technicians can PUSH tune your fork & shock to suit your bike/weight & riding style. 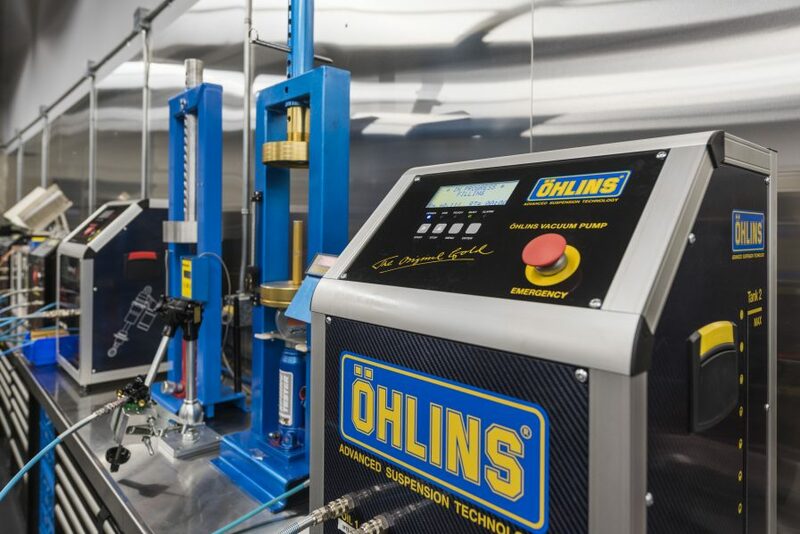 Email us your performance requirements for more info.